Dino Helmefalk The intro of Ether Sleeper alone is worth getting this tape. One great piece of art right herre. Favorite track: Ether Sleeper. Helhest Bandcamp is my primary source to find new bands until it continues to display things like this. I was very glad to know the sound of these Dubliners. This is their first full-lenght and the heavy doom and sludge qualities are all here. Vocals are very expressive specially because of a very peculiar tone. Their style doesn't bring much newness but will certainly please the doom/psych fans like me. 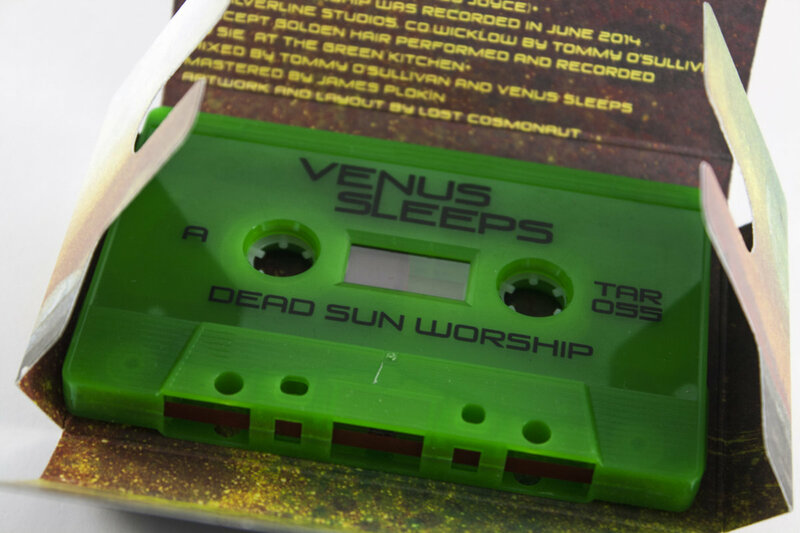 The tape itself is a great DIY work of Tartarus with neat packaging. Thanks! Favorite track: I Am The Night. 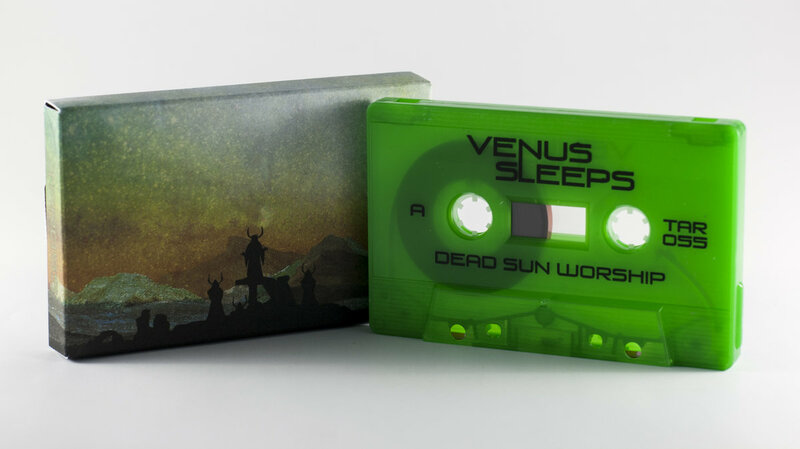 Edition of 100 cassettes housed in a die-cut cardstock case. 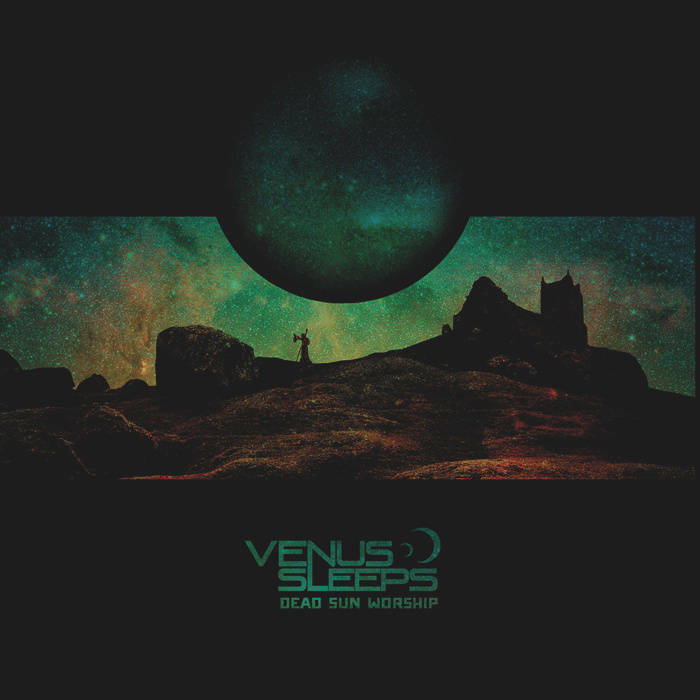 Includes unlimited streaming of Dead Sun Worship via the free Bandcamp app, plus high-quality download in MP3, FLAC and more.